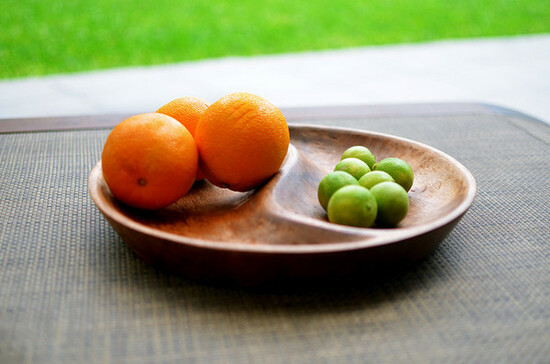 Quina & Cantuta showcases a remarkable selection of luxurious, crafted, decorative and functional pieces from Peru that combine nature, style and quality. Quina & Cantuta takes its inspiration from two Peruvian native resources. Both emphasise the unique nature of the pieces of art and design that Quina & Cantuta brings to the UK. The Quina is a type of tree that represents Peruvian flora resources in their national shield. Its presence in Peruvian history since Pre-Columbian times and during the whole Colonial era, made it become an important natural symbol for the country. The Cantuta flower is the Peruvian national flower. The Incas, impressed by its beauty, promoted its farming in all their domains and consecrated it to their god, the Sun. This is why this flower is also known as The Incas’ sacred flower. Quina & Cantuta’s collections only utilise the finest, native and original materials and the products are made using processes, which respect our environment. The large majority of our collection are handmade using traditional centuries old techniques, but have been designed with innovative, modern and sophisticated concepts, making each distinctive product a true piece of art. Standard delivery costs (shipping within mainland UK only) are included within the item cost. Delivery is usually within 3 to 5 working days of dispatch. If there is likely to be a delay we will notify you when the order is received. Orders must be placed before 2pm Monday-Friday. Orders placed after 2pm will be dispatched the following working day. If the order is placed on a Friday after 2pm, Saturday or Sunday, the order will be delivered the following Tuesday. Orders placed over a bank holiday or bank holiday weekend will be delivered 2 working days following the holiday.